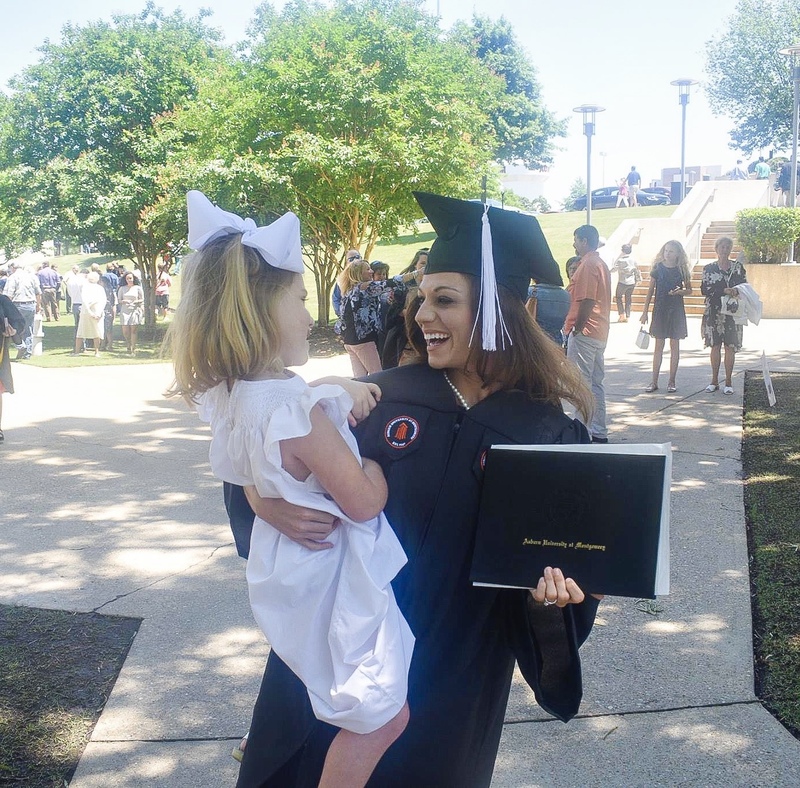 She graduated from college and launched her acting career while still a single mom. Her experience was just what she needed when she received a phone call from a friend in Hollywood . . . In the time I was back and forth between LA and the Southeast, I was blessed in making some very close friends in LA. There are so many fake people in Hollywood wanting to use you to get one step ahead. It can be a very lonely time. These friends stood beside and walked through fire with me. One friend, I’ll call her Ann, I was extremely close to. Ann and I would many times stay together, have late night conversations, laugh together, cry together. She would be my ride from the airport and my rehearsal buddy. She is exactly what a good friend is. After we cried together and I hugged her the tightest I ever had, she told me she needed to go home and be with family to sort through some things. We hugged again and I told her I was always here. A week later, she let me know she had gone to the doctor and was nine weeks along. She told me things were getting hectic and she would call me as soon as she could. One night, after I wrapped on a project and was headed back to North Hollywood, she called. I took a huge breath. “No. It’s. Not. At least not for me.” The phone was silent, and I even shocked myself at how direct I was. “It’s walking a path and holding light to his or her own dreams. That is the greatest thing. And the greatest thing, it’s worth it. Please listen to me and know that it is so worth it. Even on the hard days when you feel like you can’t give anymore. “Oh, you will find it in you. You will learn exactly who you are. And you will know. You will know the greatest thing. You have to trust me because I know exactly what it feels like to think you have no other choice. I am here to tell you, it is so worth it.” By this time, we were both sobbing. We met at our favorite froyo place, where we ate, cried, laughed, cried some more, and ate again. I share all of that to say, Ann’s little baby will know life and Ann will know the greatest things we talked about months ago. I am so elated for Ann and this sweet baby girl. I just can’t contain myself. Don’t ever think a baby is a hindrance to your dreams. They are a motive. They are the fuel that keeps you moving. They are a reason. You, ladies, can do anything you want to. I promise you, you’ll find a way.